Located in the heart of the Yalıkavak Marina®, one of the best marinas in Europe, Yalıkavak Marina® Beach Hotel allows magnificent views of the famous Yalıkavak sunsets, wonderful activities right around the corner and unforgettable memories throughout the year. 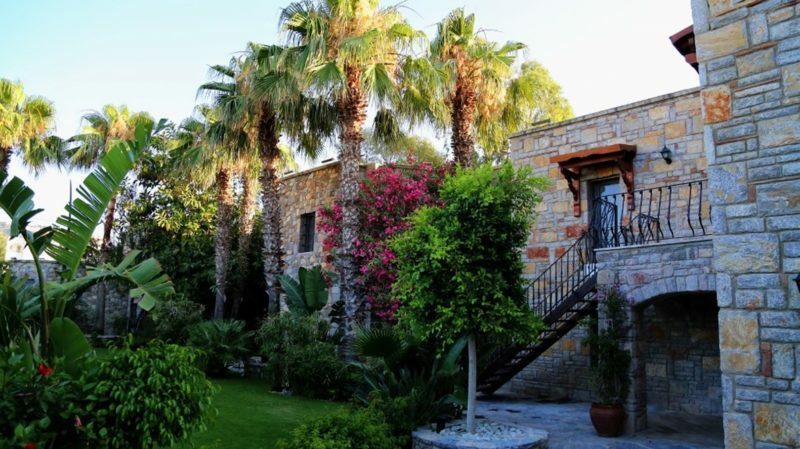 Looking over the magnificent Yalıkavak Marina®, one of the best marinas in Europe, Yalıkavak Marina® Boutique Hotel welcomes you to an authentic Bodrum house in a lush garden to enjoy the beauties of this beautiful Aegean town. The hotel offers a restaurant and a coffee shop/café. Public areas are equipped with complimentary wireless Internet access. 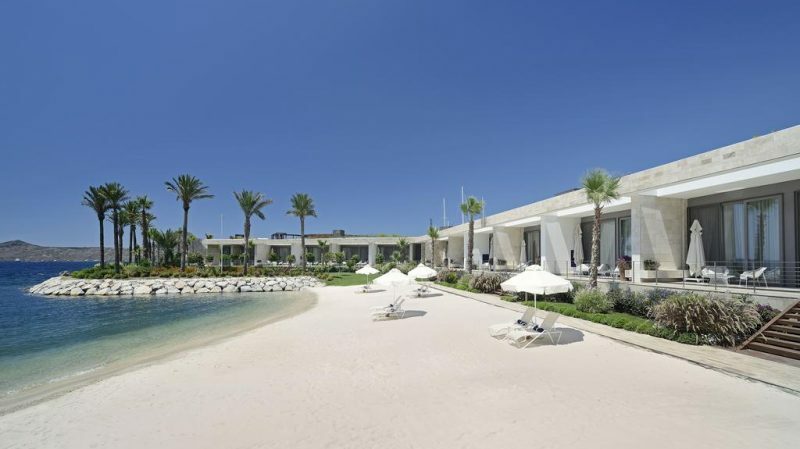 This luxury hotel also offers a beach club, fitness centre and a garden. Work out in luxury surroundings with personal training sessions and Pilates classes in the high-spec gym. Stylish and spacious, our beautiful rooms and suites offer the perfect blend of luxury and comfort. Yalıkavak Marina® Boutique Hotel includes 18 exclusively unique ‘Bodrum House’ design rooms. Casia Spa on site offers its guests elegant and relaxing environment in which offers spa and massage treatments used with all natural worldwide known Elemis products and Elemis specialists. 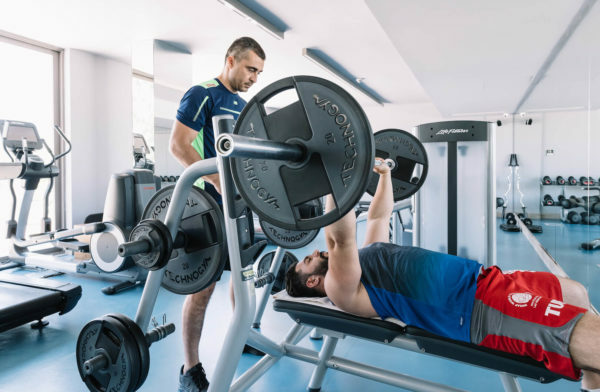 Work out in luxury surroundings with personal training sessions and pilates classes in the high-spec gym. Unwind in the Turkish Hammam, sauna and steam room; restore yourself with a massage or any number of health and beauty treatments.